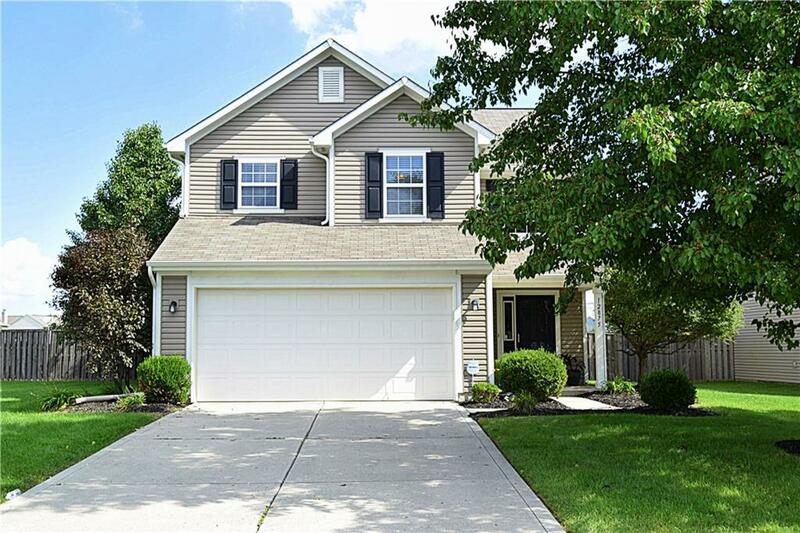 This move in ready 2 story, 3BR, 2.5 BA in desirable Fishers, Bristol community has been prepared for its new buyers to call home! 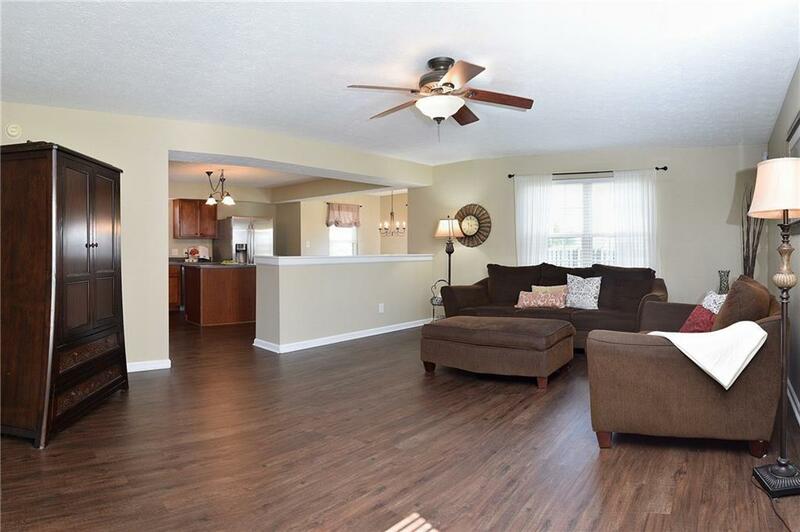 Enjoy this open floor plan with new updated flooring and neutral paint throughout the main level. Family room opens to view kitchen featuring Samsung SS appliances, center island and adjoining breakfast room. Relax in Large Master Suite which features W/I closet & Master BA w/ garden tub & shower. 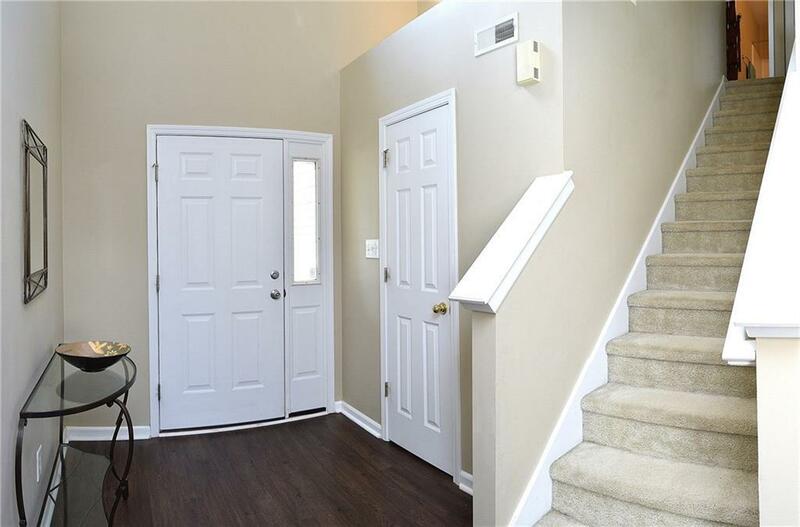 Upstairs has Loft/Office and 2 additional ample sized BRs. Outdoor space includes full rear privacy fence and patio area for entertaining. Washer & Dryer included. 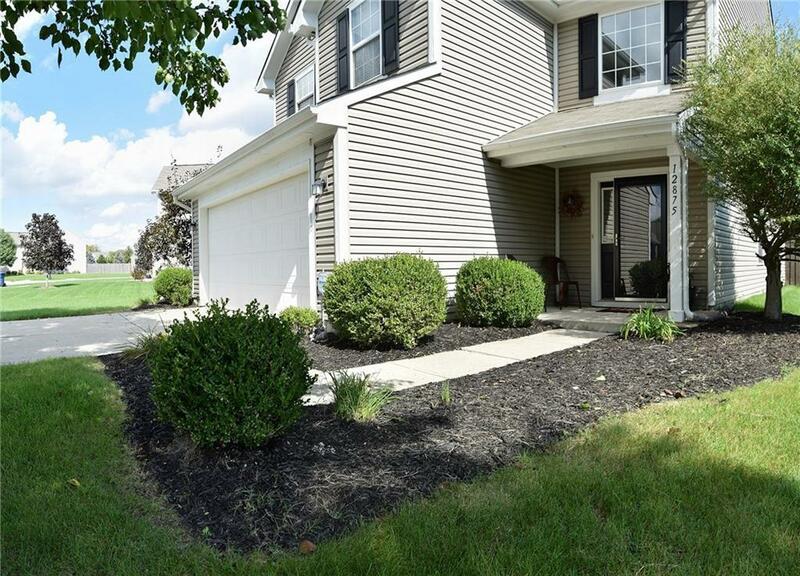 Conveniently located near Hamilton SE Schools, Hamilton Town Center. Community pool, basketball court. Easy access to I69. Schedule a visual tour today!